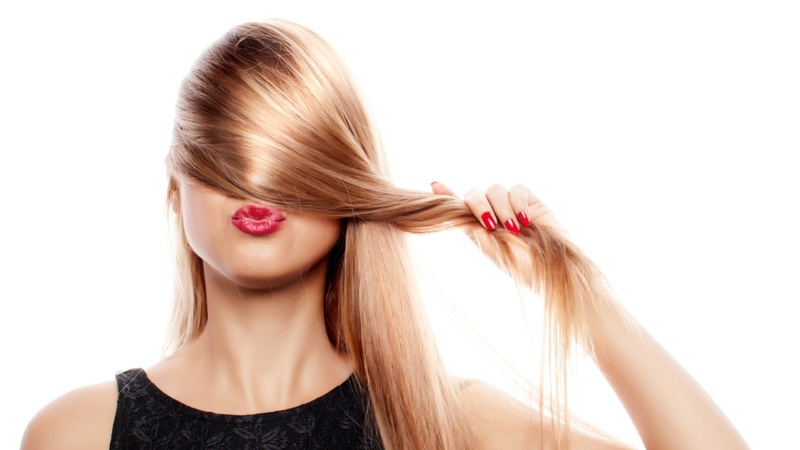 How to avoid the dreaded halo effect and other mishaps when coloring your hair at home. What is the halo effect? It is not a video game or an endearing gold circle around your head that makes you look angelic. The halo effect is a ring of dark hair that wraps like an ill-fitted sweatband around your head. It occurs during your application when you overlap new color on your previously colored hair. To prevent the halo there are a couple of easy steps you can take when coloring your hair. 1) Have the proper tools. Applying color with a brush and bowl allows for more precise application so you only cover new hair growth during your roots color application. 2) Don’t put hair color all over your head unless your hair has never been colored. 3) The color that you put on the new growth should be processed for a different amount of time than the color on your ends. If you aren’t changing your color, then you may not need to apply color to your ends at all. A colorist consultant, like the ones available at eSalon.com, might want you to add your hair color formula only to your roots and then use the Shine and Rinse Step to refresh your ends. The Shine and Rinse step blends your new color with your old without adding full strength product to your ends. Bad color application can also lead to other noticeable hair color issues besides the halo. Putting one color all over your hair each color application can result in hot roots (bright roots that don’t blend in) and progressively darker ends. Your ends will also become over-processed causing them to feel like straw and look dull. When using eSalon.com your colorist will not only review answers to your profile questions to help avoid color problems, but they also can view attached pictures. Simply add a picture of the current condition of your hair, in natural light at the end of the eSalon questionnaire. This is the best way to help your colorist figure out the most flattering color and instruction combination. eSalon colorists will take your color history into account when formulating your order and creating your individualized instructions. To prevent mishaps read all your instructions and make sure you have your tools assembled before starting. eSalon colorists are here to prevent color snafus and offer you completely customized beautiful hair color.